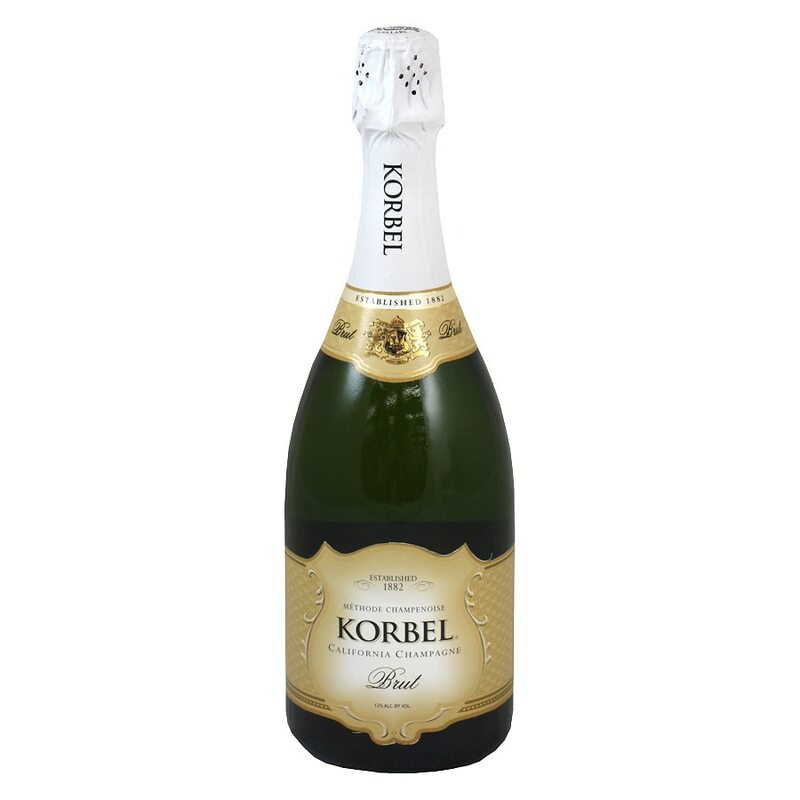 Korbel has become America's best selling premium champagne. Light and crisp with spicy fruit flavors, it's the perfect champagne to toast all of life's great moments. Serve chilled. © 2012 F. Korbel & Bros., Inc.
GOVERNMENT WARNING: (1) ACCORDING TO THE SURGEON GENERAL, WOMEN SHOULD NOT DRINK ALCOHOLIC BEVERAGES DURING PREGNANCY BECAUSE OF THE RISK OF BIRTH DEFECTS. (2) CONSUMPTION OF ALCOHOLIC BEVERAGES IMPAIRS YOUR ABILITY TO DRIVE A CAR OR OPERATE MACHINERY, AND MAY CAUSE HEALTH PROBLEMS. CONTAINS SULFITES. DOSAGE 1% BY WEIGHT. Use caution. Contents under pressure. Do not shake. NEVER use a corkscrew to open. .